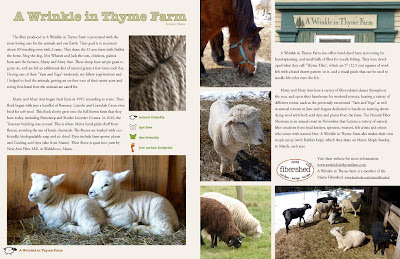 Kristen TenDyke's Blog: Knitting Maine e-book! The e-book for Knitting Maine is now available for instant download! The files are heading to the printer on Monday, and it should only take a few weeks for the printed books to arrive at my door! Just in time for the holidays! 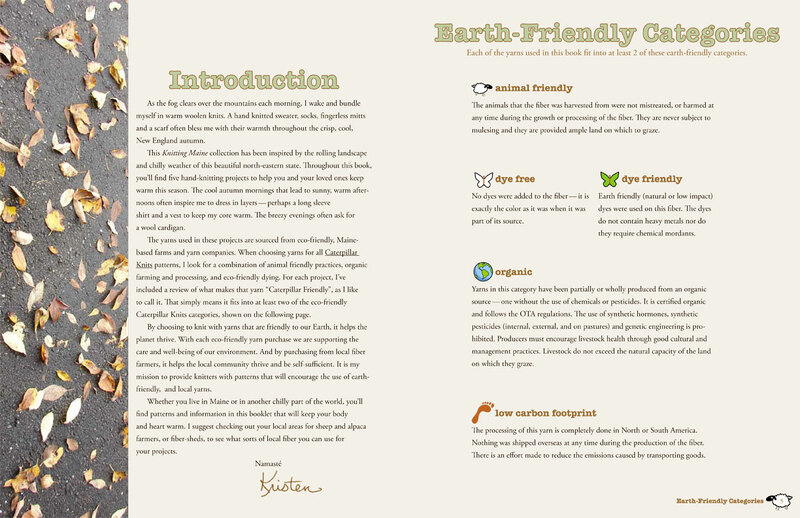 Scroll down for a peek inside the book! 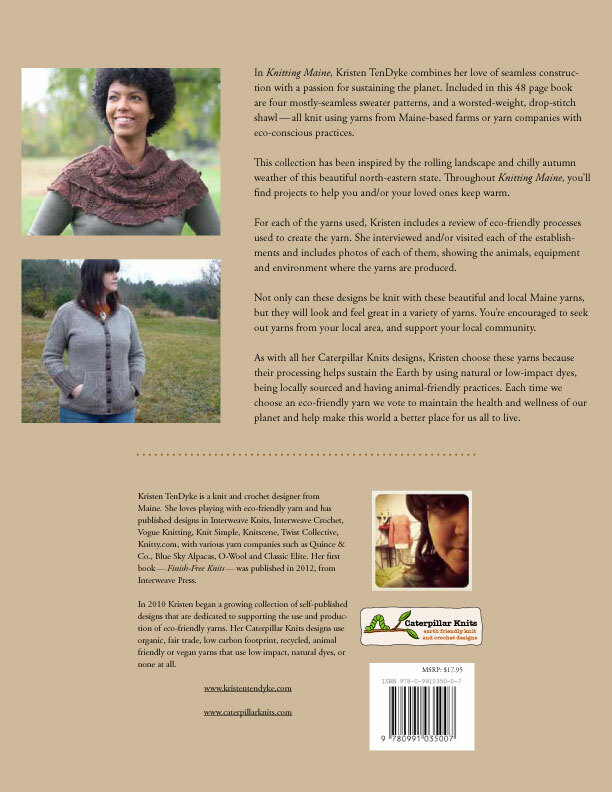 And leave a comment to enter to win a FREE copy of the e-book! I'll announce the winner on Wednesday Nov, 13th. Thank you, Cheryl. I hope Santa brings you a copy! Cheryl - The random number generator picked number 5. 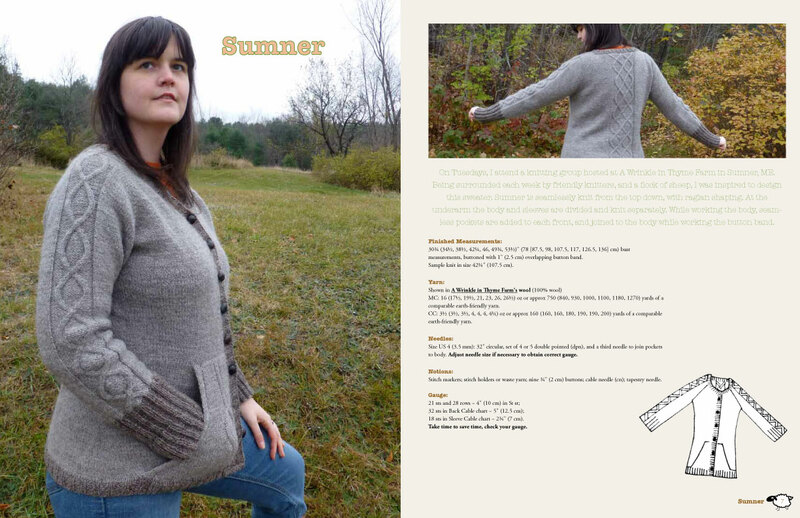 Since you're the 5th comment, you win the free e-book of Knitting Maine!!! Congrats! 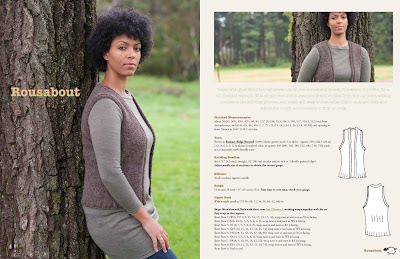 e-mail me (kristen AT kristentendye DOT com) with your Ravelry ID or e-mail address, and I'll get it sent to you :) Congrats!!! I love your books! This one will definitely be on my Christmas list. Maine is one of my favorite places. We have family in Gardiner, Bailey Island, and just outside of Patten,T6-R8. Thank you so much for making great books!! 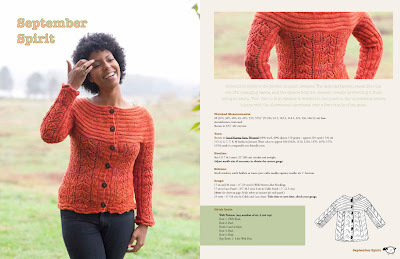 Love the sweaters. This is a great book. Rarely do I find a book that I want to knit every pattern that it contains. This is one of them. I love your designs. That is SO awesome to hear! Thank you! Kristen, you're work is amazing AND you're a lovely person! May you find success and happiness in all you do! maine is a very special place to me, as it was my dad's favorite vacation state. He was stationed there in the Coast Guard at a small lighthouse in Vinalhaven so we would trek back there every few years! 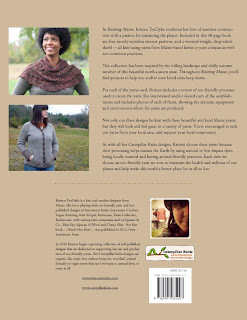 I would love to win this ebook and make some awesome sweaters!! Congratulations! 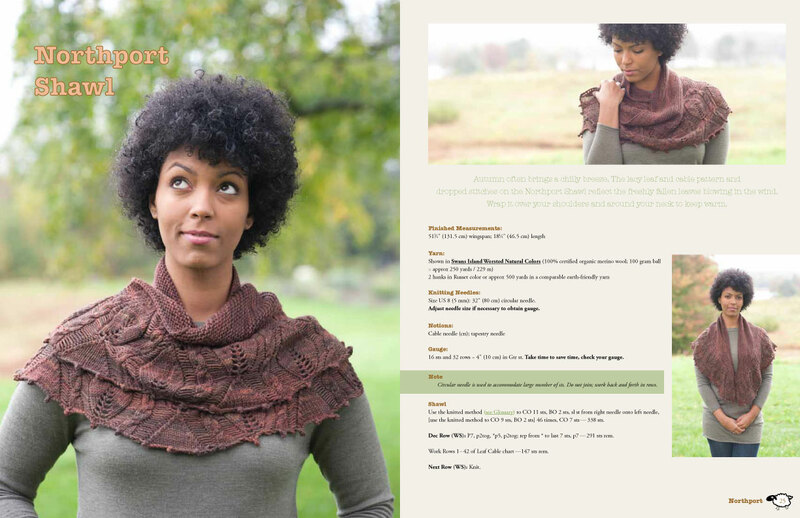 And thanks for the chance to win a copy! It's on my wish list for sure. 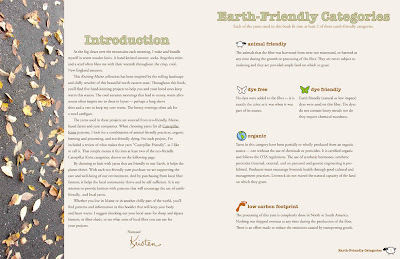 A great looking book. The cardigan on the cover is stunning! 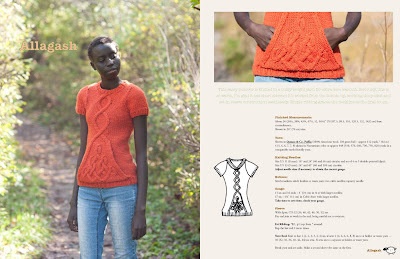 Beautiful patterns and great job with the book! 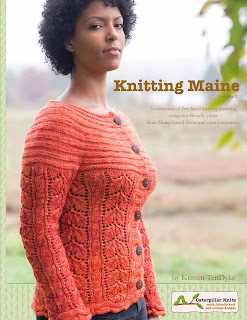 Knitting Maine is IN STOCK!